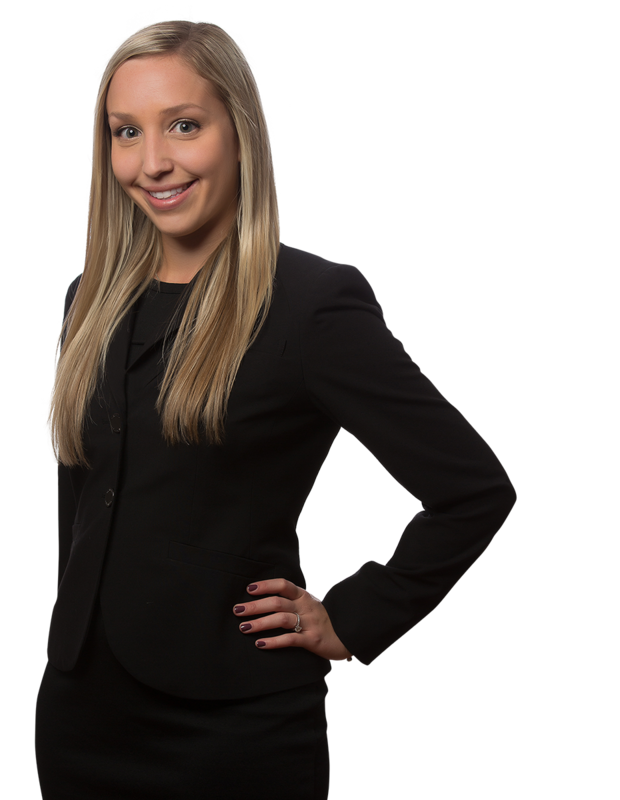 Brooke Hanley is a Partner in our Philadelphia, PA office and defends insured and self-insured entities in a variety of casualty litigation contexts, including construction and automobile accidents and premises liability. Brooke joined the firm after clerking for the Honorable Cristen P. D’Arrigo in the Superior Court of New Jersey. While clerking, she assisted in various court proceedings, including numerous trials. Also while clerking, Brooke served as a certified mediator, successfully mediating dozens of cases at a one hundred percent success rate. While in law school, Brooke served as a fellow in the Marshall Brennan Constitutional Literacy Project and research and teaching assistant. As a member of the Moot Court Board, she competed in two national competitions, winning first place brief at the Thurgood A. Marshall Moot Court Competition in Washington, D.C.